Phipps Houses is the oldest and largest not-for-profit developer, owner, and manager of affordable housing in New York City. 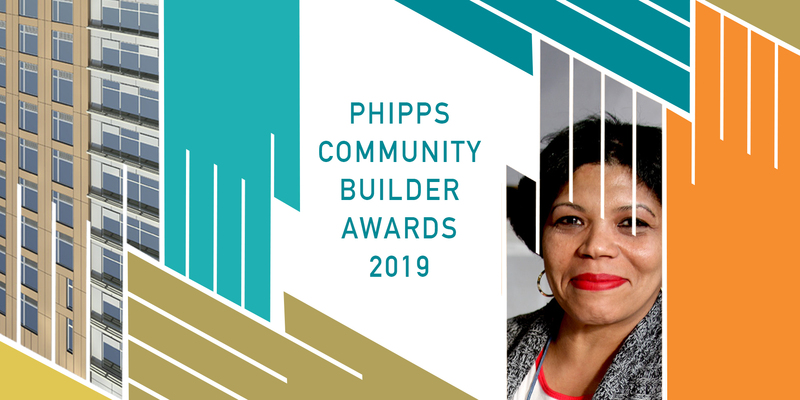 Its social services affiliate, Phipps Neighborhoods, provides children, youth and families in low-income neighborhoods the opportunities they need to thrive through comprehensive education and career programs, and access to community services. Together they are changing lives in New York City. Phipps Neighborhoods’ Career Network: Healthcare is a career development program that helps young adults secure healthcare-related employment and/or education credentials. We run camps at 6 locations in the South Bronx and one in Manhattan, that will engage 1,000 campers in a full day of activities, 5 days a week for 7 weeks. This is a special years to engage our students’ interests, from the Presidential election to the Summer Olympics. 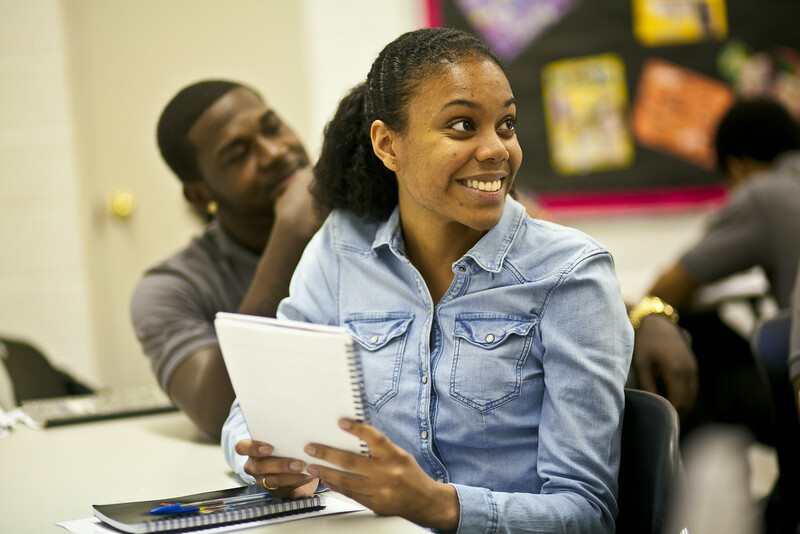 Your support will help close the achievement gap and make their summer count. Support our work. Together, we can close the achievement gap for children in the South Bronx.